Being globally famed complexes, World Trade Centers are the landmark of the region they come up. In case of Chandigarh, it exemplifies us why it is rightly opted to have a World Trade Center. Chandigarh is one of the best planned cities in India and its development prospects is very high. Its closeness to the capital city, Delhi and the new international airport at Mohali have marked as an advantage in hosting WTC Chandigarh. Finally, when our economy is marching strongly and with reforms projecting a more business friendly outlook in our country, it looks affirmative that WTC Chandigarh is heading for giant success. The pioneers of it, World Trade Centers Association is a non-profit and non-political organization which serves as an international ecosystem of global connections and integrated trade services. They use their establishment World Trade Center’s as the perfect instruments for trade expansion. 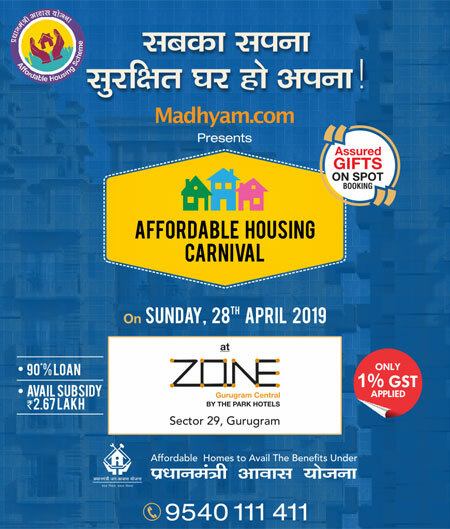 By getting touch with WTC Chandigarh, both small and high profile business personnel and entrepreneurs are getting a great opportunity to expand their business empire. If you are joining World Trade Center Chandigarh, you are earning international business credibility and are promoting your affiliation globally. Whatever business services or products you are dealing with will thus get more visibility across the globe, opening new growing dimensions of your business. By now, WTCA has delivered licenses to over 330 countries world wide, which links over 750,000 potential business persons across the globe and is expanding more day by day. When you are a part of WTC Chandigarh, your business profile is getting massive exposure to this global network. You can increase your confidence level in performing business knowing that you are backed by such large, capable and credible network. The healthy global exposure with WTCA will also reduce your time and cost in identifying and securing the suitable business targets to expand your business across the globe. You can root your firm position in the community by prospering locally and gain success in life with WTC Chandigarh. The highly investor friendly WTC Chandigarh comes up in Mohali in one million square feet of build up area. It will be primarily incorporating world class office spaces, conference facilities, retail area, auditoriums and studio apartments. 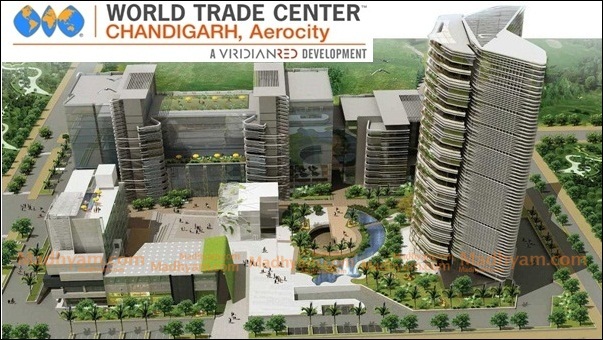 Major real estate players Viridian Red will also partner with WTCA in bringing WTC Aerocity Chandigarh to reality. Investors are also benefited with leasing income and an assured income of 12 percent. So invest in WTC Chandigarh in Mohali and enlarge your investment portfolio.